Efficient packing is the first step for any trip. Eagle Creek always has innovative gear and this year I discovered their Adventure Pop Top Carry On. 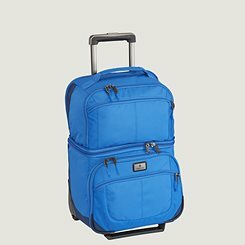 It converts from a wheeled under seat tote to full size luggage. The company stands behind all of their products with a “no matter what warranty.” Shop at www.eaglecreek.com. 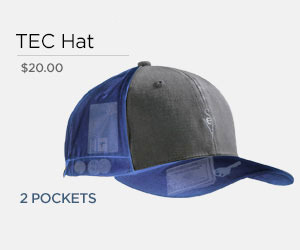 Although famous for their multi pocket vests, SCOTTeVEST also has a terrific TEC hat. There are two cleverly hidden pockets plus earbud loops. Logon to www.scottevest.com to order one and see their complete line of clothing. Teva, www.Teva.com, is famous for sandals, but don’t overlook their wide selection of fashion forward shoes. 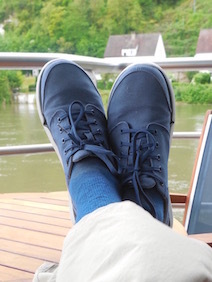 My choice for a trip to France this past year was the Wander Lace model; perfect for strolling around villages and for informal nighttime activities aboard ship. 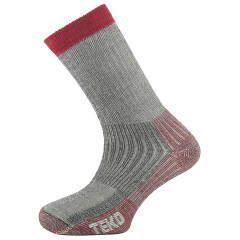 Teko Socks, “best socks on the planet,” is headquartered in Scotland where hiking may have been born. Manufactured in the USA from environmentally sustainable materials and low carbon footprint manufacturing, the men’s merino models are my pick for light hiking (they also come in styles for women). For more, go to www.tekosocks.com. Energy Shot is an easy-to-pack, portable battery phone charger. Although compact, it is faster than traditional chargers and should be on everyone’s packing list. 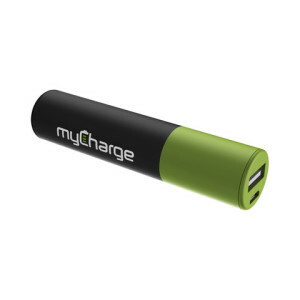 More information and specs can be found at www.mycharge.com. Essential Oxygen, www.essentialoxygen.com, makes the list this year. 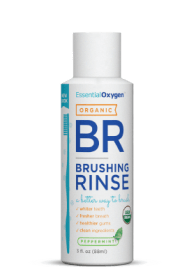 Their Organic Brushing Rinse is made with premium, all-natural ingredients. After a couple of long international flights, I appreciated its usefulness as an option in nasty airline bathrooms. It’s available in a 3 oz. travel size. 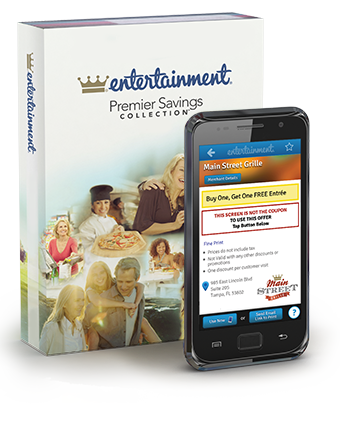 The Entertainment Book is my perennial choice for coupons and bargains. It features discounts and specials for travel, entertainment, restaurants, sports, shopping, services and attractions. There are many additional promotions, including monthly and weekly web specials and a free app. To order, logon to www.entertainment.com. Yuba Bikes manufactures world class, award winning cargo bikes. They are tough, super responsive, carry a load and are the world’s lightest and most compact cargo bike made; fun to ride, whether through parks or on roads into town. It’s been referred to as the “minivan of bicycles” by Outside Magazine. 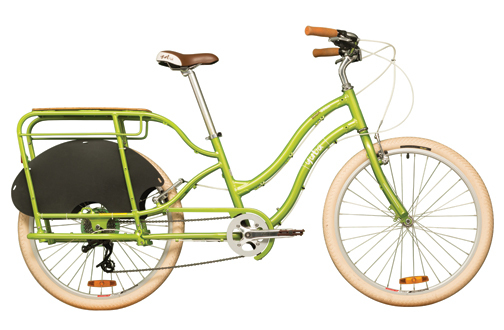 For a full line of bikes, including electric models, take a look at www.yubabikes.com. Safe travels, enjoy the journey and happy holidays! Thanks to the various websites for samples, photos and information, etc. This entry was posted in Travel Advice, Travel Products and tagged gear, gifts, holiday, presents, travel. Bookmark the permalink. Wonderful round-up Howard and thanks for the inclusion of our new travel sized Brushing Rinse! Safe and germ-free, fresh-breath travels all!